For people who are looking for a secure and reliable way to keep their house cool and safe, using roller shutters is a very good option. The roller shutters are available in the different sizes and shapes so they can be fitted to any size of windows or doors very easily. The roller shutters are also available in different types of material like aluminium roller shutters, wooden roller shutters, etc. 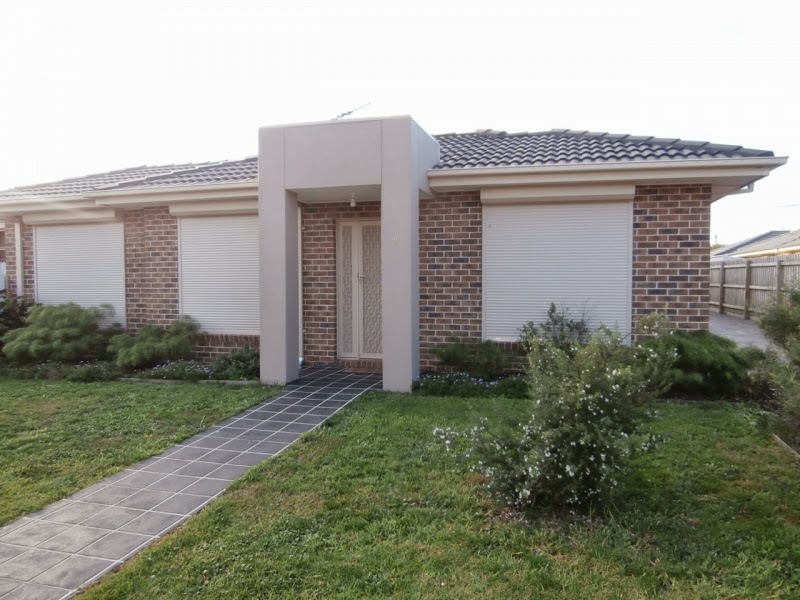 Using the roller shutters people can increase their privacy, keep their house safe, and also have more control over the environment within the house. Sometimes roller shutters can even cut down on the noise pollution for about 50%. Roller shutters come in various varieties and at a very low price. They add a special touch to the house externally as well as internally. They are very easy to clean so they look new and shiny for a long time. Apart from giving a beautiful look to the house, it also adds more security to the home. People can find manual controlled roller shutters and also electrically controlled roller shutters. Shutters are much better than curtains and blinds. Following are some of the benefits of the roller shutters that people can enjoy. Heat and light control: By any chance if you live in an area where there is excessive light intensity, harsh weather condition or high temperature, you should think about getting roller shutters installed in your house for a better living environment. The shutters are exclusively designed to block the heat and light from entering your house and they make your house dark during the day so that with the help of air-conditioning, the temperature of the room can be changed faster. Saving Energy: There are many people all around the world who choose to invest in blinds or curtains in order to prevent unnecessary heat and light from entering the house. But as the temperature increases during the day, the air between panes and curtain begins to heat up that eventually increases the temperature inside the house. In this situation, when people turn on their air conditioning unit to cool down the place, it takes more time for cooling. As it takes more time, the energy consumption increases, which results in higher electricity bills for the people. On the other hand, roller shutters decrease the consumption of energy. This is because the roller shutters outside the doors and windows keep the heat outside itself. Because of this the temperature inside the house stays lower and this eventually saves the electricity consumption as the air conditioner won’t be used. Reduction in Noise: People residing near crowded or noisy areas or busy roads often get very frustrated because of all the noise coming into their house. Plus the house also gets very dusty and polluted because of all the dust. Along with generating harsh conditions for aged people, disturbing the concentration of school kids and causing restlessness to every person in the house, it can hamper one’s health physically as well as mentally. By installing roller shutters in the house, the noise pollution levels will be cut down drastically. 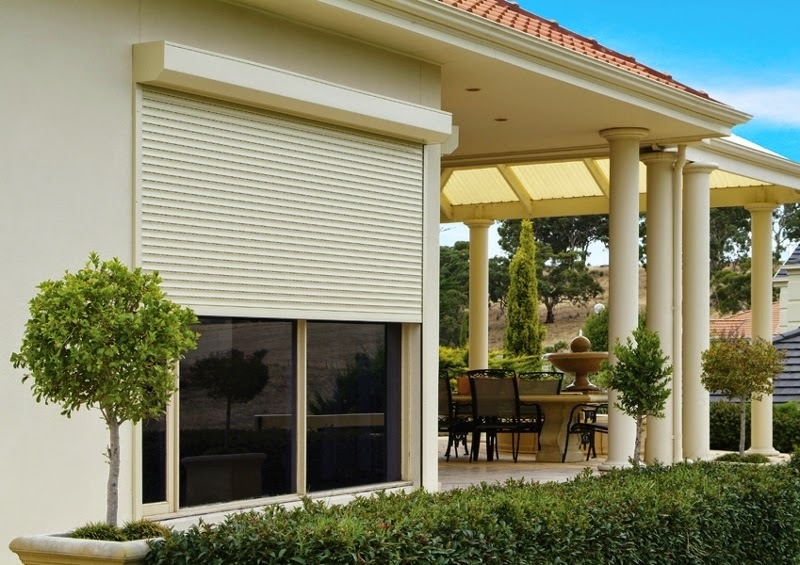 Enhance the safety of the house: Apart from protecting the house from pollution and noise, the aluminium roller shutters also increase the safety of the house. The wooden frames in the windows look very good and also provide durability, but when combined with this kind of roller shutters they give people additional security for their house. Now people can enjoy their time in their homes without worrying about any burglary attempt. It is a perfect to keep your house beautiful and safe.